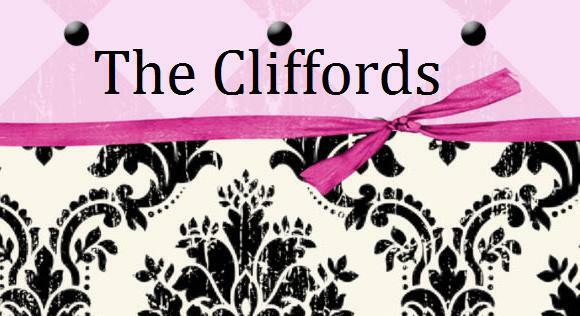 The Cliffords: The Beach? In March! We've all been all enjoying this unusually nice weather lately. On Tuesday, after we picked Grace up from school, we took all the kids to go play in the sand at the beach. I still can't believe we went to the beach in March! I wasn't so sure what the babies would think of the sand. Emma loved it, from the start! She loved being able to run around. Carter was a little more hesitant, to his defense though, we did wake him up when we got there. At first when I put him down he just kept asking to come back up. So, Carter and I just snuggled, while the girls played for a while.
" You woke me up for this?" The twins are obsessed with dogs and birds, so they were very happy with the animals at the beach! Grace looking for sea shells. After watching his sisters play for a while, Carter finally decided to go join the fun. Cole and Grace decided to go down and put their feet in the water. Deciding at the same time that throwing sand was a good idea. Doing what little boys do best, getting dirty. We tried to cuff Carter's pants, so they wouldn't get wet, he wanted no part of that! Crazy girl running to the water. Emma eating LOTS of sand! Grace burying her feet in the sand. After playing on the beach for a while, we let the kids go play at the playground. We sure are going to miss this weather if it doesn't stick around!